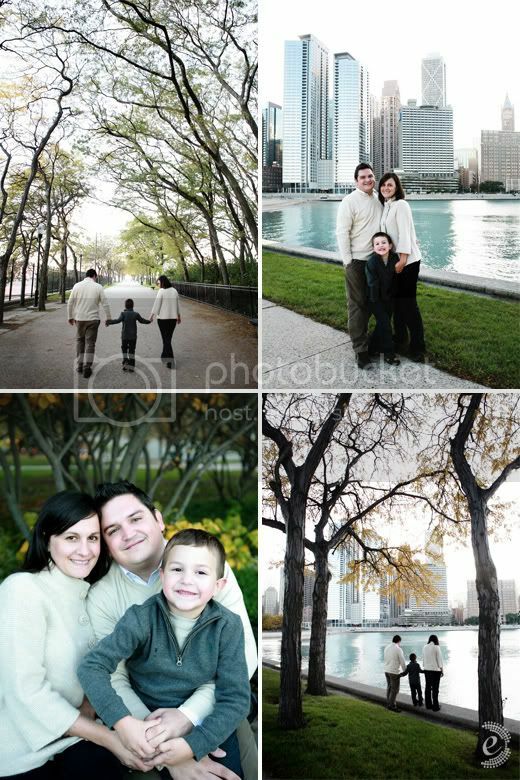 Two Sundays ago, we spent the afternoon downtown Chicago. Edyta, my sweet new friend and Smitten Sticks partner, was amazing to work with. She won Niko’s attention instantly (with the paper airplanes, and the hi-fives). We walked, ran, played, even shared stories…and it all happened so naturally. The best part, Niko was a trouper almost the whole time. I am so glad I thought to do this holiday photo session. Edyta captured us just as we are! To take a look at the rest of her magic, head over here. The post Just as we are… appeared first on Le Papier Blog.